When it comes to replacing the roof on your home, you want to make sure the right materials are used. This is important because you want to know the roof will last you a long time and will be able to withstand the various natural elements as well as possible disasters that can damage or even completely destroy it. This article will show you how to decide which materials will work best for you and provide you with the information you will need to make the right decision. 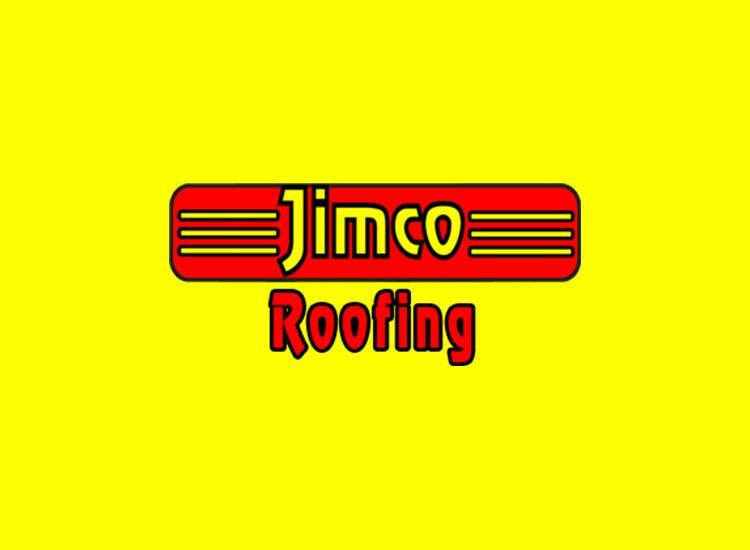 There are many different types of roofing materials from which to choose. When selecting the right residential roofing materials for your home you will be faced with the option of using the same material as before or choosing a new one. Some materials are environmentally friends while others are long lasting or low maintenance. Those that fall into the last category may be the choice for many because they are easy to care for on a regular basis. Still, there are many types, all of which possess varying properties. The particular material you choose will depend heavily on your needs and personal preferences. It may also depend on where you live as different locations mean different risks associated with them. Before making your choice, you should first consider the life cycle cost of your residential roofing materials. Some of the more expensive materials require less maintenance and have a much longer life cycle than other less expensive options. For example, an asphalt composition roof might last only 20 years while a metal roof could last more than 50. This is an important part of the decision making process and can actually be the main determining factor in the choice you make. When choosing residential roofing materials, you need to consider both the current and potential value of your home as well as its age. This information will be important when calculating whether or not a particular roofing material is actually too expensive. If you could wind up paying for many repairs or a new roof altogether in the near future, a more expensive roof might actually turn out to be a better choice. Though you will be paying for it all at once, you can rest easy knowing it will last a long time and you wont have to worry about it for many, many years. Sometimes a new roof isn’t an option. Other times, however, you will have the luxury of making the choice of whether or not to replace your roof at the present time. Knowing how to choose the right residential roofing materials before hand will help you in either situation and enable you to maintain the overall value of your home.